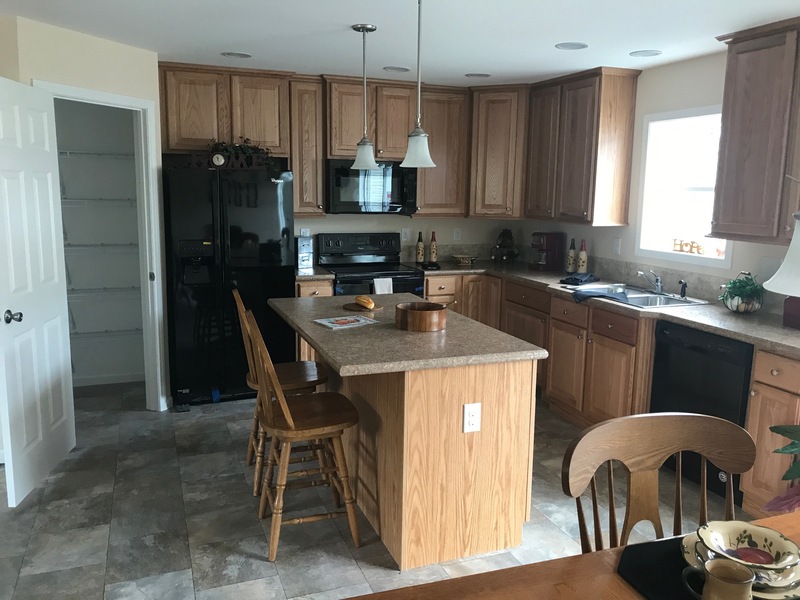 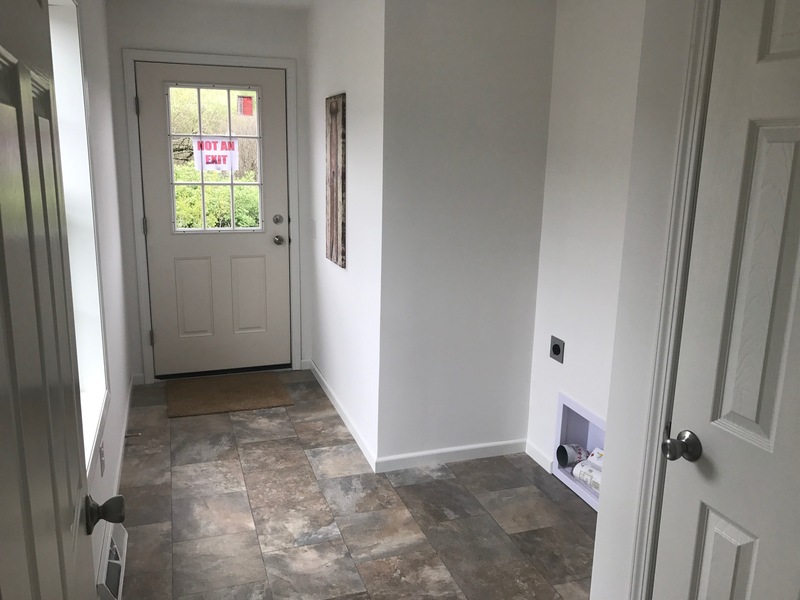 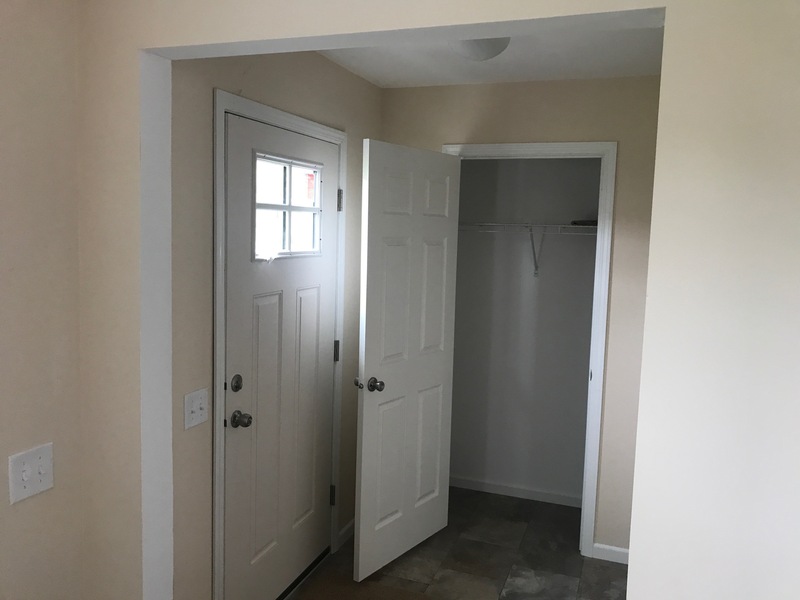 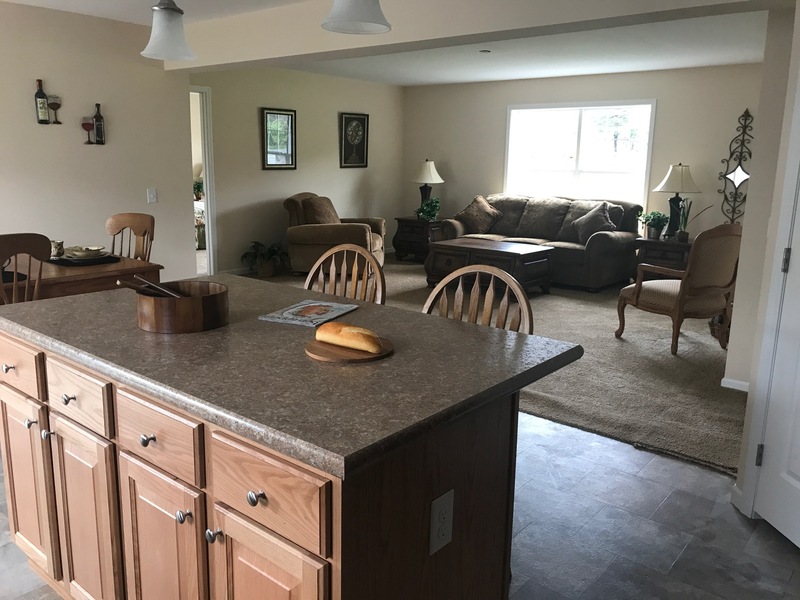 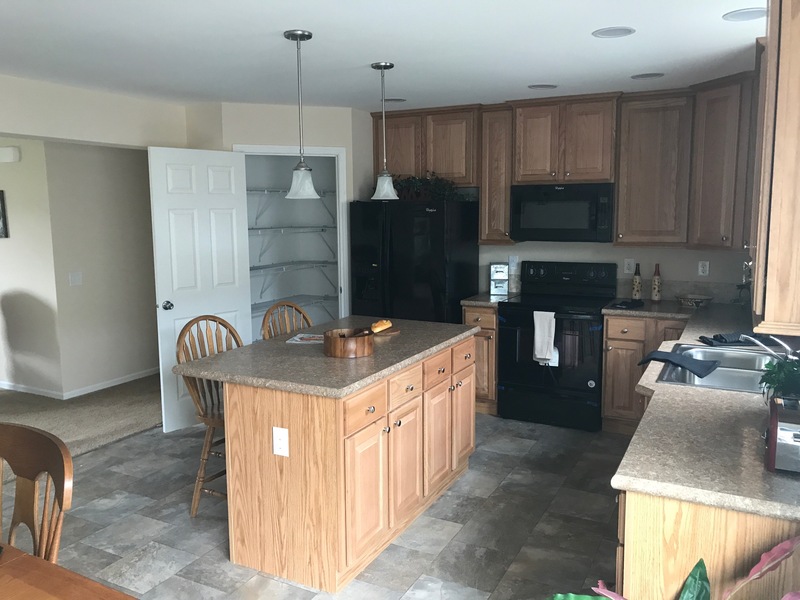 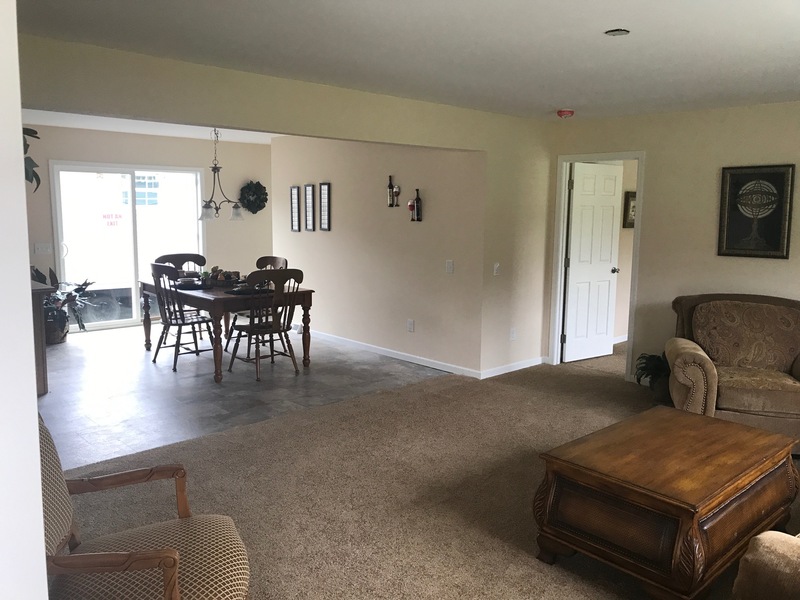 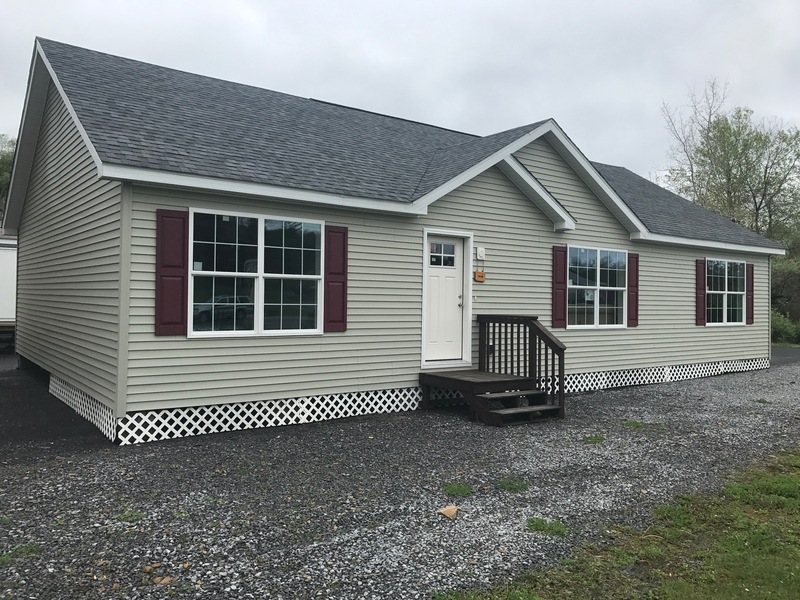 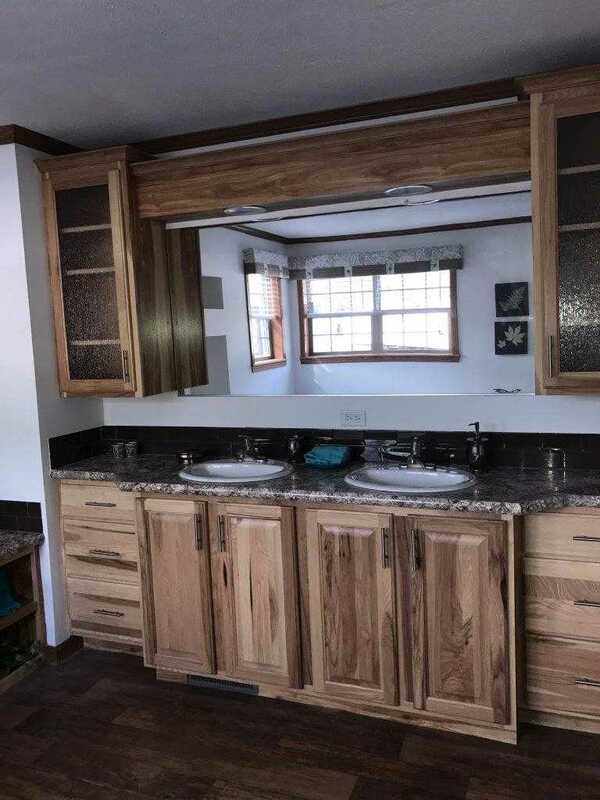 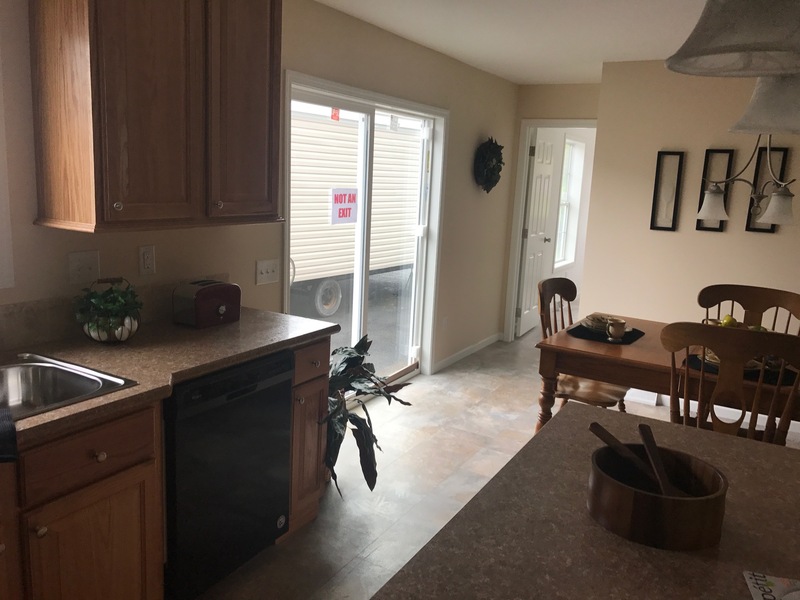 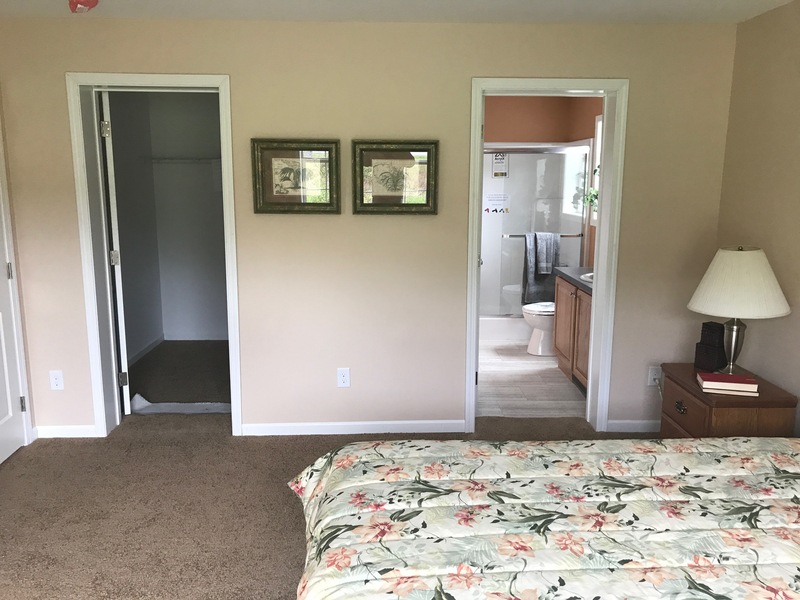 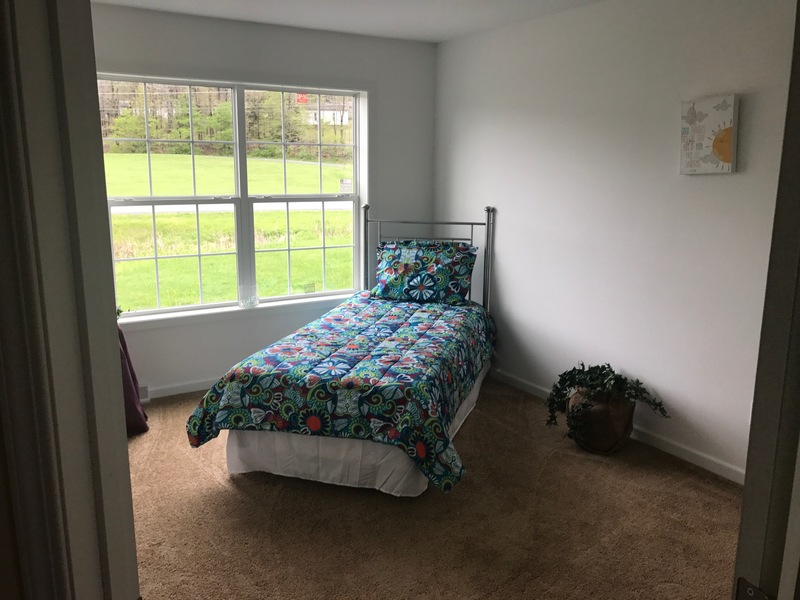 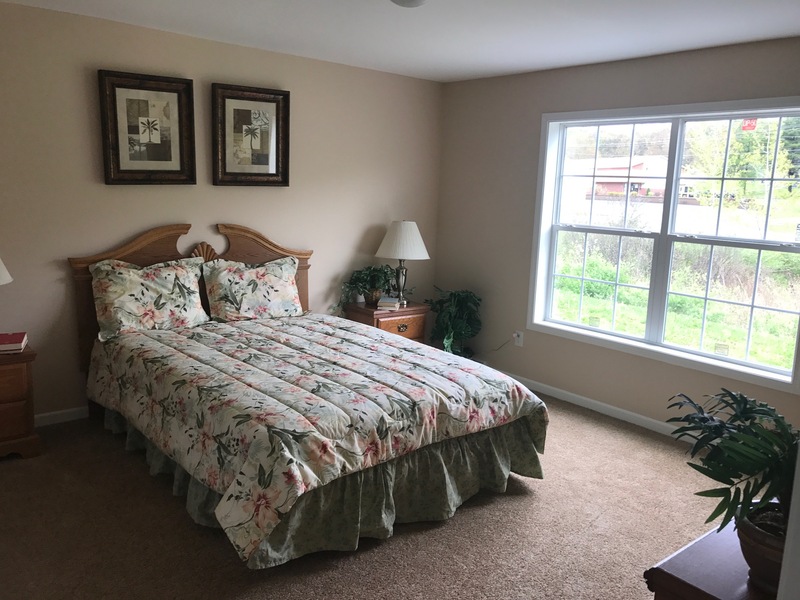 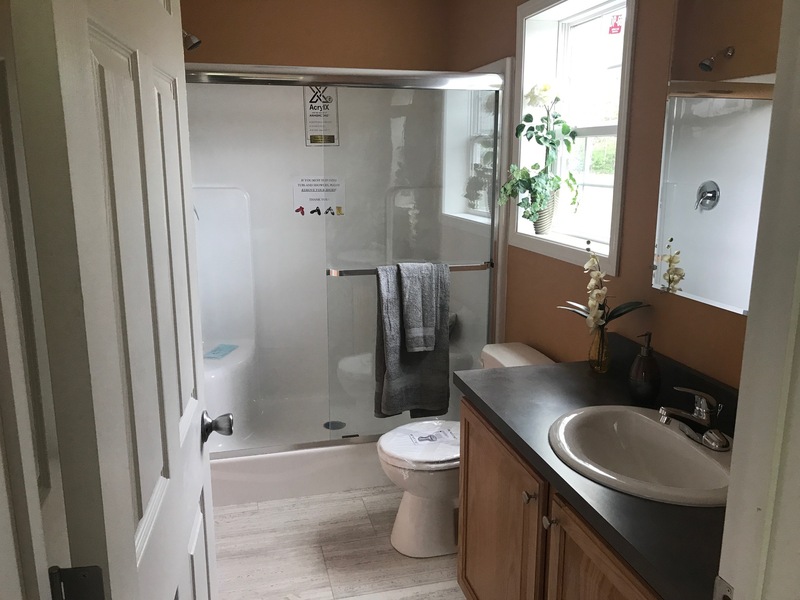 This 1560 square foot, 3 bedroom, 2 bath New Era Modular Ranch has a complete heating package with an up flow furnace to be installed in your basement by others. 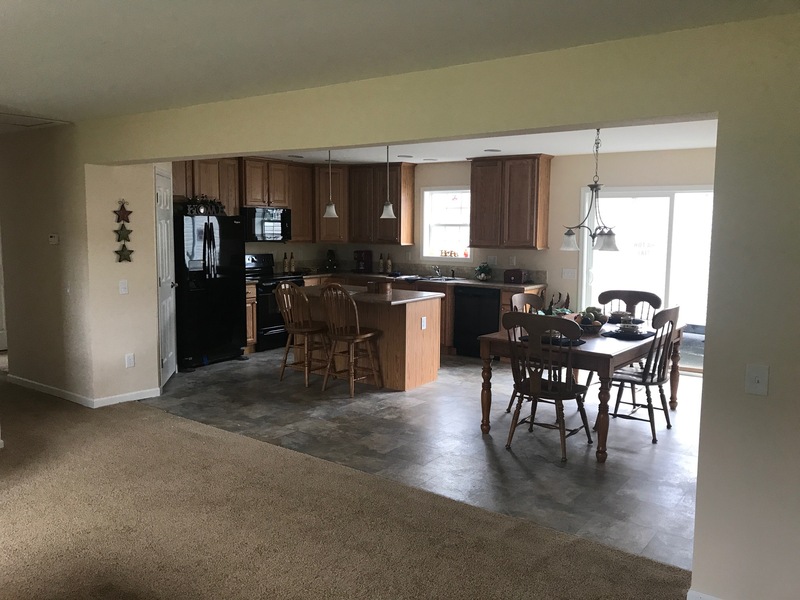 42 inch overhead cabinetry in the kitchen with an appliance package and a spacious island work area along with a walk in pantry make this a great family kitchen. 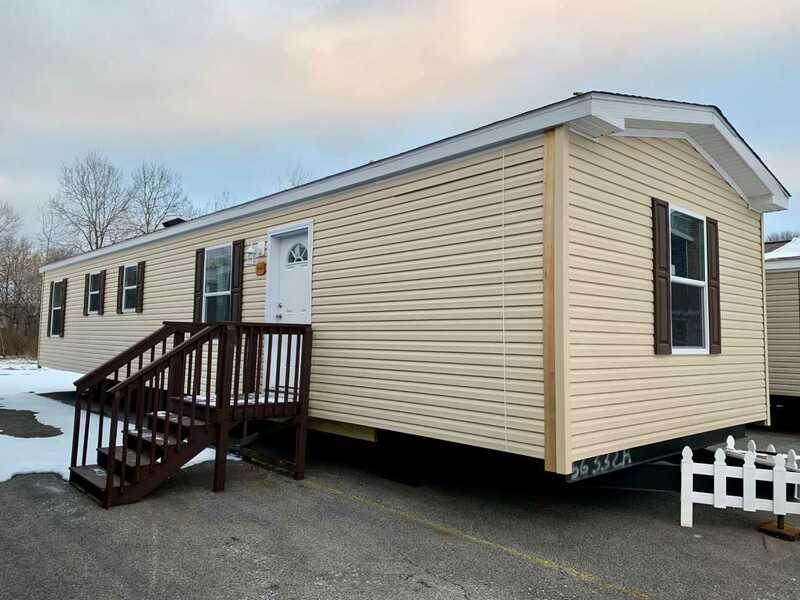 The 7/12 roof pitch with the twin peak dormer gives this home just enough curb appeal.